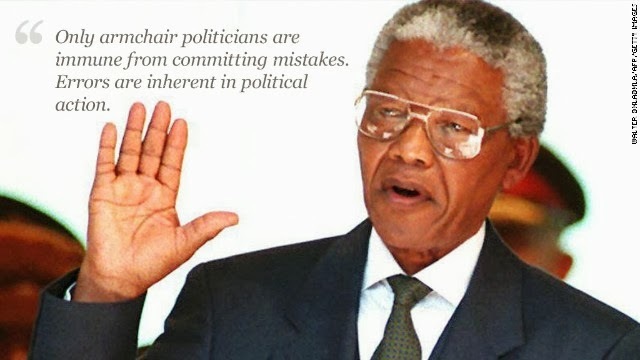 Mandela was a visionary leader. He was a gifted orator. But he also had wisdom borne from a deep self knowledge, which I assume came from the long years he spent incarcerated. He was the physical embodiment of that famous Gandhi quote – “Be The Change You Want To See In The World.” Mandela walked his talk and did so with grace.